I've been working on some Christmas brooches for a craft faire I'm going to this week. Feels a bit like working on project 365 again. This robin, and these items, are made from a poplar ply backing and covered in layered wood veneers to give it some depth. After the great boxplosion of twenty fourteen my cubic pumpkin got rather neglected. Halloween came and went and I was busy working on Fraggle rock so this week I decided to carve the pumpkin rather than let it go to rot with all the others. It's a lot squarer than the first one and it made carving the flat faces easier but I'll give it another shot next year and see if I can get the things I really want cut into one. I get a lot of questions about what machines I'm using so I've added a new page to the top bar so readers can see what my current set up is at any given moment. Inspired by the King of Randoms Micro crossbow on Instructables I decided to up the ante a little and laser cut a matching crossbow but this one has a trigger to launch the projectile. I'll be writing an instructable for it shortly but for now here is the file (svg here). 12mm thick that is, using the 12mm ply allows the snowman to stand up without need for additional support. I'm off to work on the next stand up design. I made this light beacon for EMF camp (you can just about see it in this post). It sat on top of the laser and span round slowly shifting between 2 colours all weekend. People like Blinkenlights and I got a few compliments on it, especially as we left it running in the dark all night. Not bad for something slung together in a field. I never got round to posting it. I had a lot of fun with yesterdays alarm clock though so I thought I'd resurrect it and put a whole bunch of new patterns into it. I didn't quite get as many done today as I hoped but I did have fun coding and I also got electrocuted by it (entirely my own fault). I have at least set up a framework for adding animations, so next EMF camp/Maker faire I can just add patterns as I think of them. Here is a short video of the 4 patterns it now cycles through. It's no LED cube but it's a start. This item is nearly 12 months overdue but I'm really pleased I actually got round to finishing it. It's another small stellated dodecahedron but it is much better known as Gravitation by M.C. Escher. 12 Turtles sit amongst the shape, the turtles are not fixed down instead relying on the framework to hold them in place. When rotated the turtles rattle around which makes a pleasing noise. Each turtle outline was cut from ply and painted before it was returned to the laser cutter to have the details added to it. 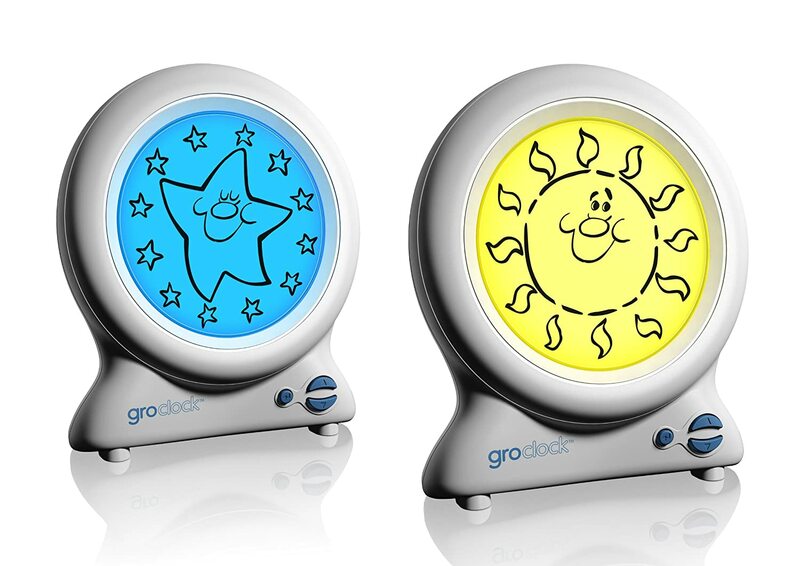 Eli sleeps with a little Gro Clock in his bedroom, for those that don't know it's an alarm clock the switches between a day and a night image so children who can't tell the time know when it's acceptable to get up in the morning. I would recommend them. Sadly I left ours at Grannies after the weekend and Eli wasn't keen to sleep without it. So I rummaged round the garage, found some parts I knew were out there and knocked together this arduino based version of the same clock. Being Arduino relied on the existing libraries to write the code quickly.